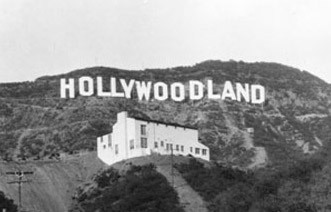 "Over at the Frankenstein place," people are doing the "Time Warp" AGAIN. 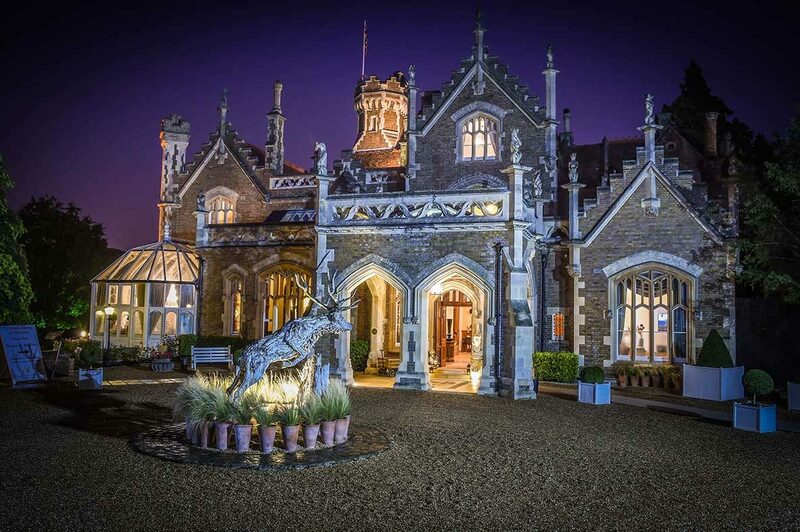 Just about 20 minutes outside of London sits the former home of Dr. Frank-N-Furter from the classic movie The Rocky Horror Picture Show aka The Oakley Court Winsor. 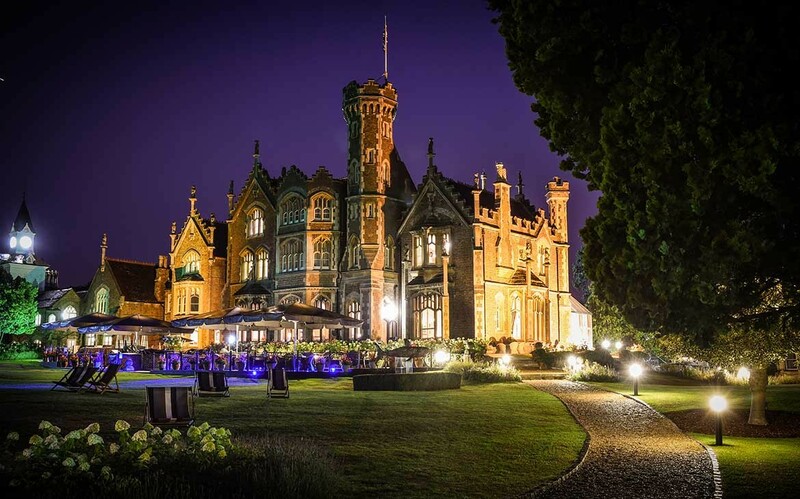 Now you and your friends and lovers can spend a night (or nights) and "give yourself over to absolute pleasure" here, because Oakley Court Winsor, is currently a luxury hotel. 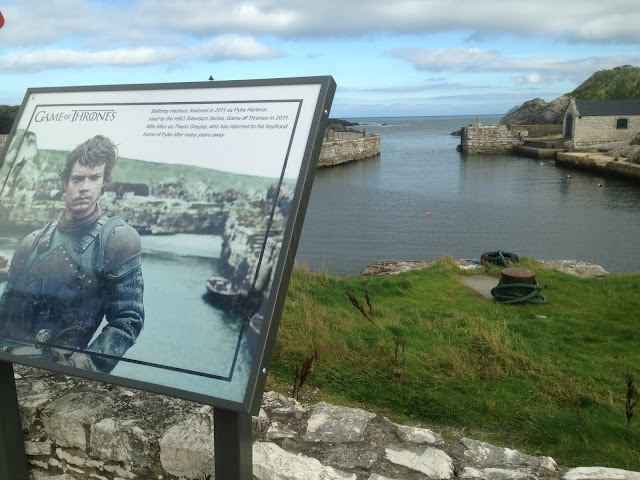 No need to "Enter at your own risk." 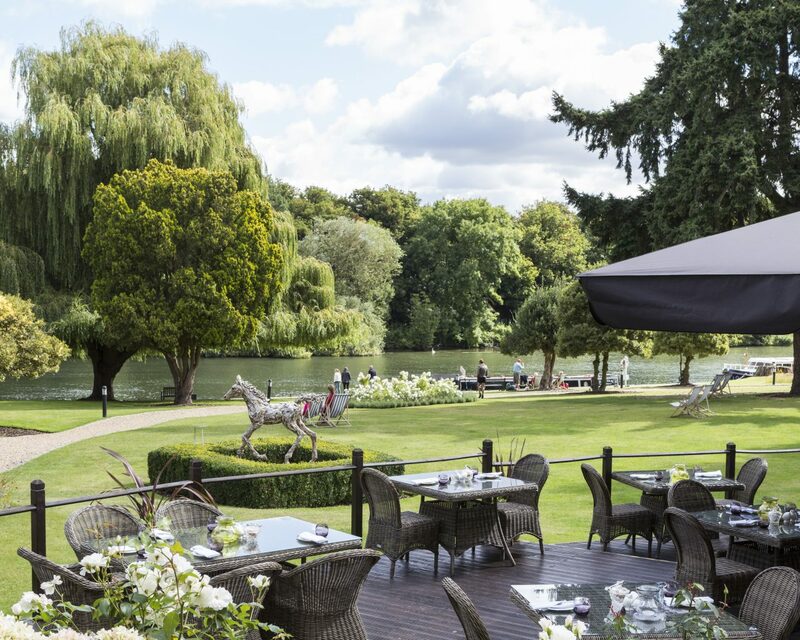 this 118-room English estate sits along the River Thames and is surrounded by 35 acres of walking paths and gardens, a nine-hole golf course, tennis courts, riding stables, a croquet lawn, and even has a pool and sauna. 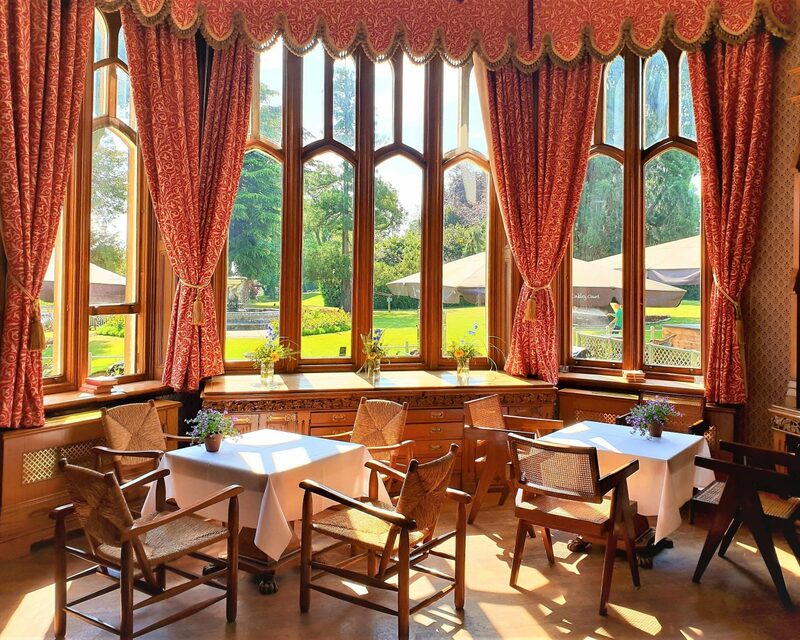 The current owners purchased Oakley Court in 2014 and have turned the estate into an inviting country retreat with a nod to its cinematic past. 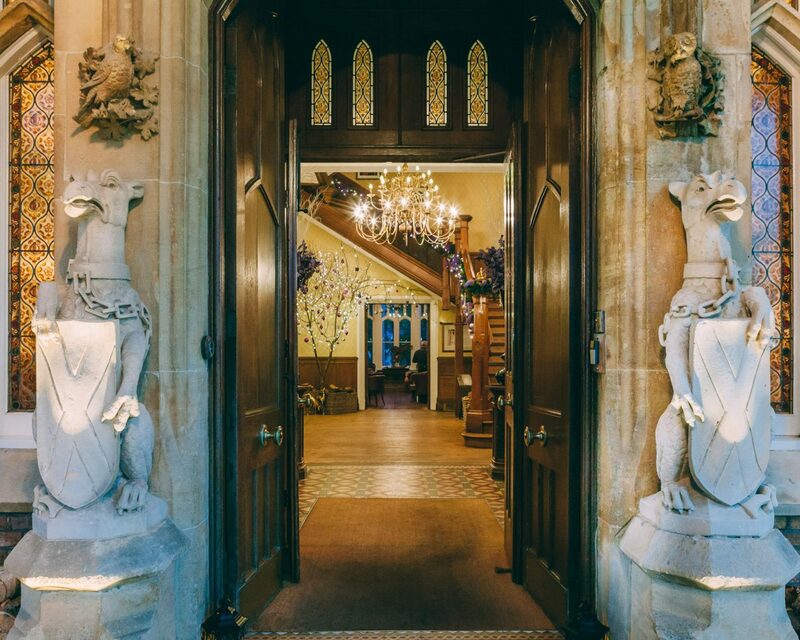 You will immediately recognize the entryway of Oakley Court where Brad and Janet stood dripping wet before they were welcomed inside for the craziest night of their lives. The gargoyles by the front entrance are actually plaster props left from the movie. 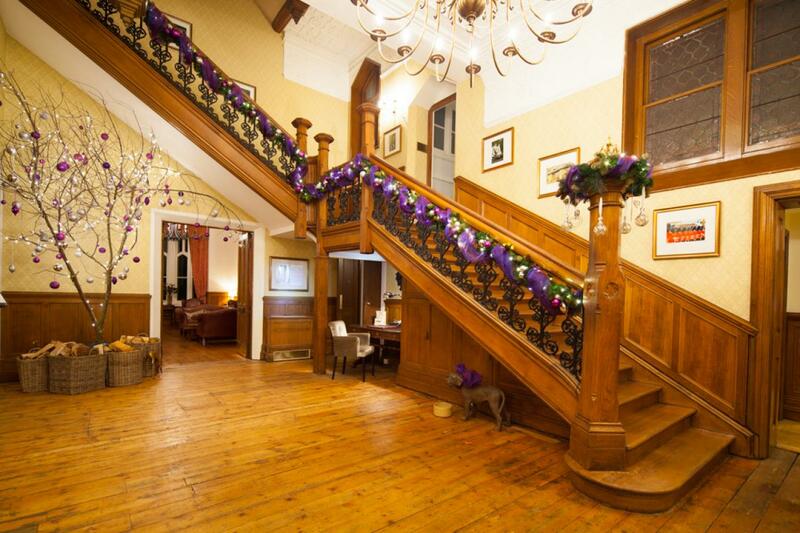 As you walk in, you will see the famous staircase and the room where the dinner scene was filmed. Other rooms like the library (Dr. Scott’s office), and Drawing Room (where the Transylvanian convention takes place) are also here. 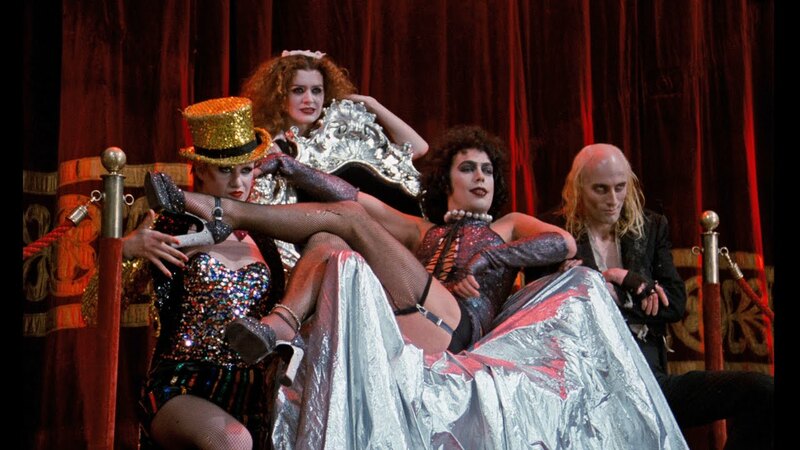 For the ultimate Rocky Horror experience, fans will gather here on Sunday, Aug. 25, 2019, to celebrate together during the Time Warp Picnic which includes overnight accommodations and a late-night screening of the film. To book, click HERE. The fact that this year marks the 40th anniversary of the movie, makes it even more exciting. 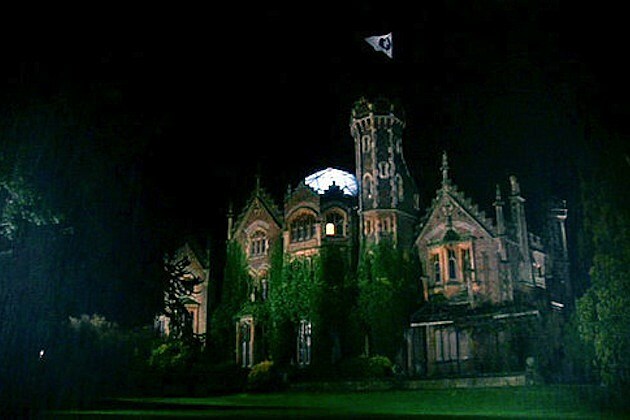 I can't think of anything more exciting than watching Rocky Horror in Fran-N-Furter's actual castle. We ❤️you Oakley Court Winsor for embarrassing the film that made you infamous. 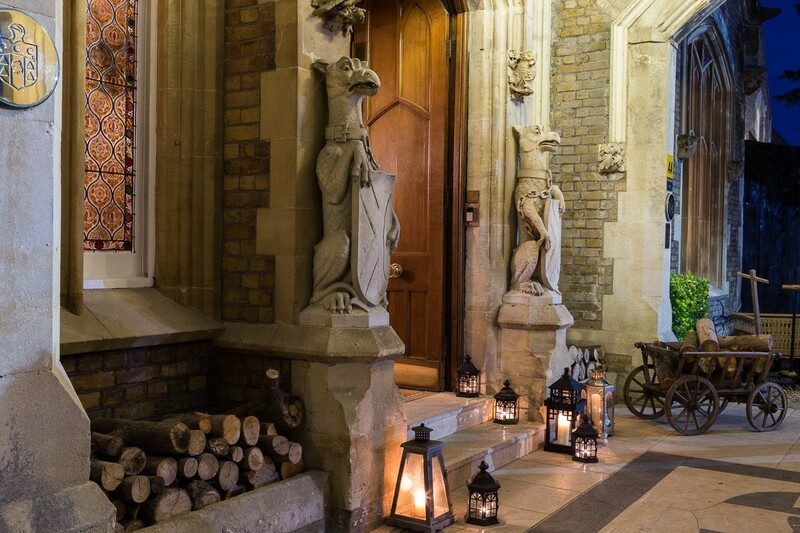 We can't wait to come and stay, as our motto is: "Don't dream it..be it."